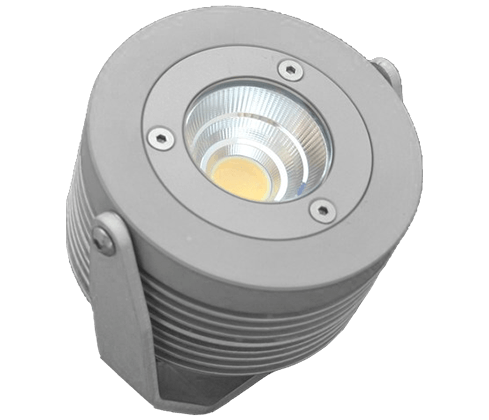 A single beam of light with a specifically designed reflector optic provides an amazing 4300 lumens of pure white light and uses as little as 25% of the electricity energy as a conventional light source at just 25w. MonoFlood 1200 unit is IP68 rated and so is suitable for any indoor or outdoor lighting projects. It is supplied with a suitable driver and is designed to be easy to install. The MonoFlood 1200 is ideal for floodlighting outhouses, large garden features, indoor spotlighting such as car showroom environments and many other architectural applications. © 2018 Led-Zip Lighting Limited. All rights reserved.